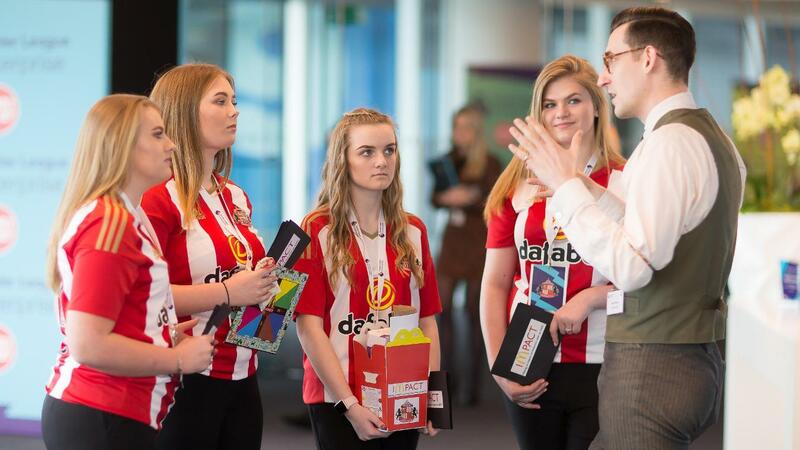 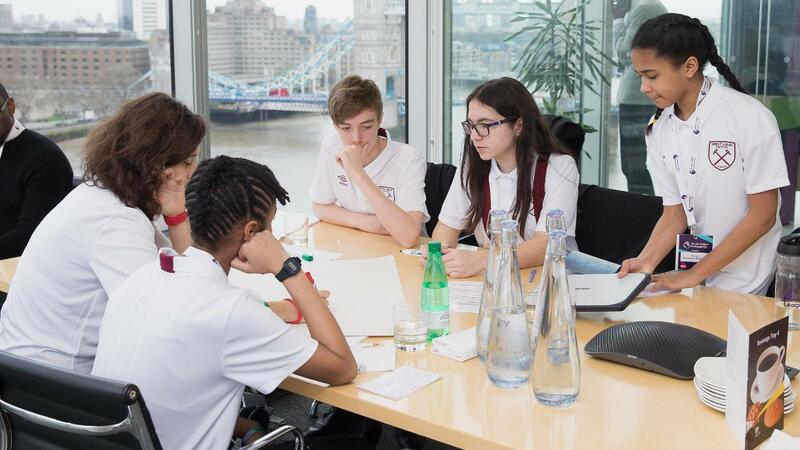 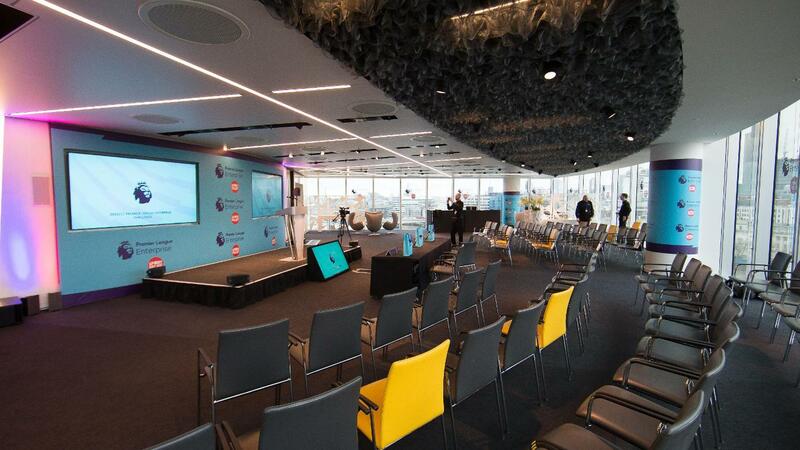 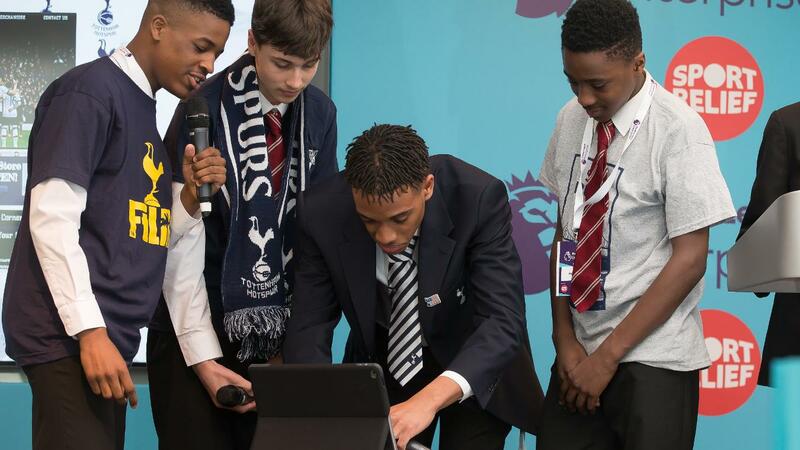 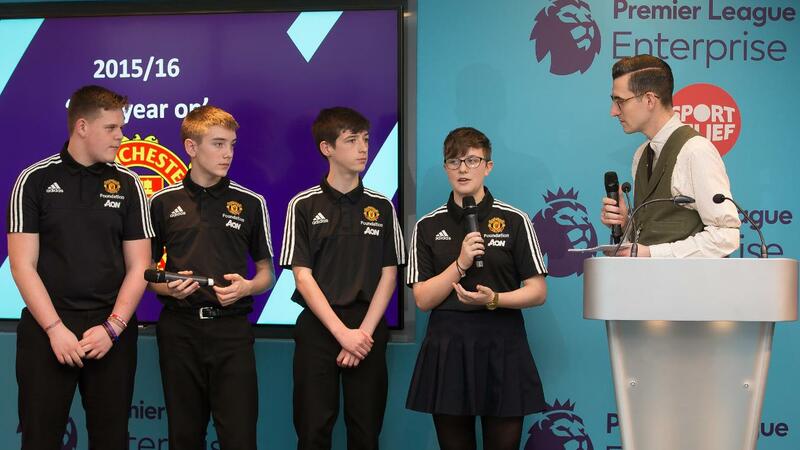 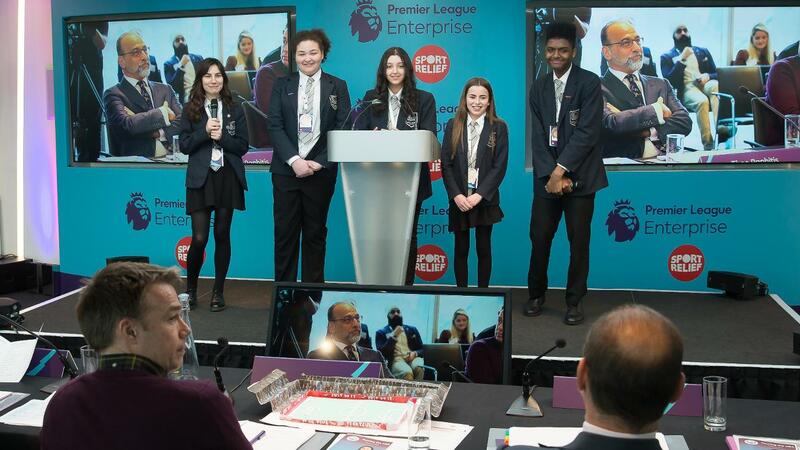 Premier League Enterprise Challenge final"Anything is possible. 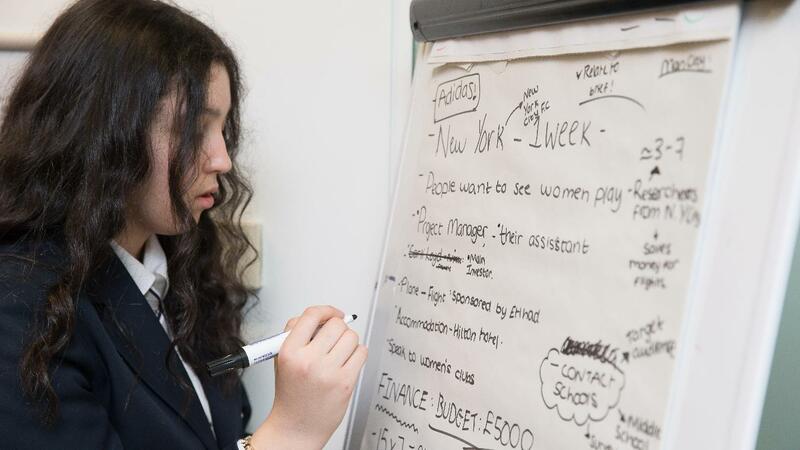 Be prepared, do your homework, plan and have a vision." 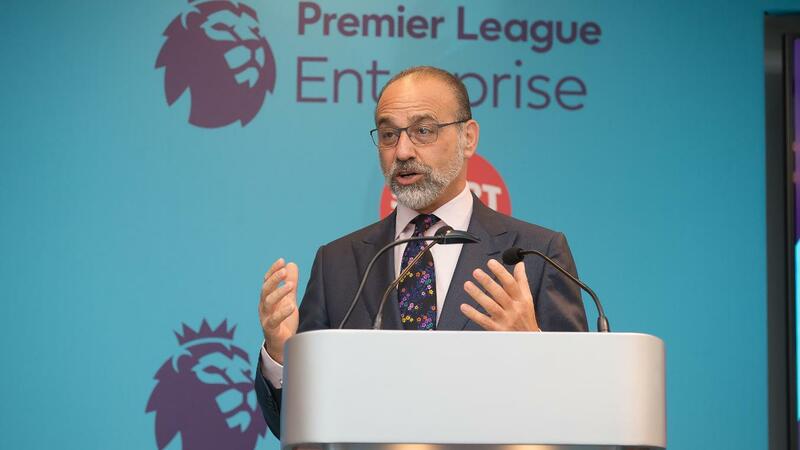 Theo Paphitis spoke to the students on how to become successful in business. 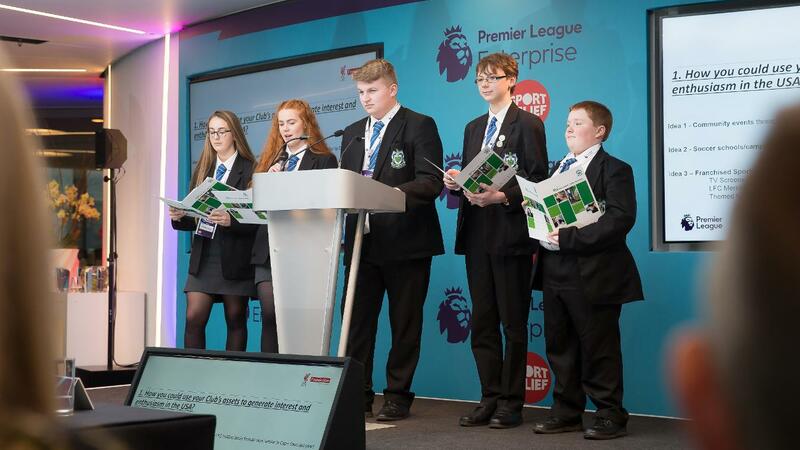 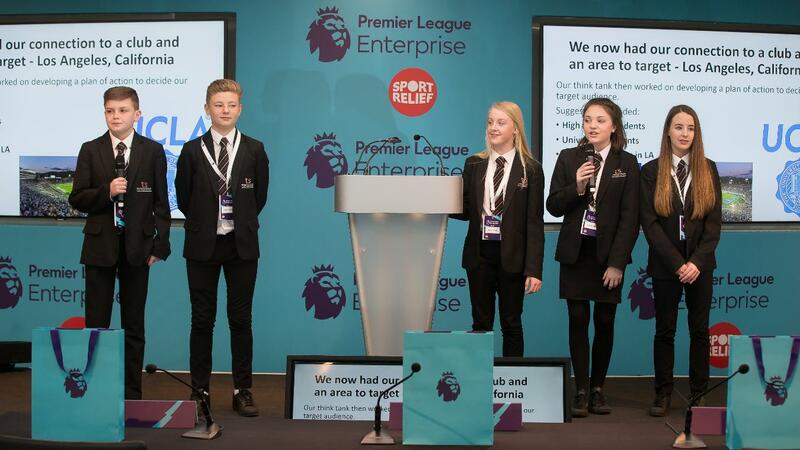 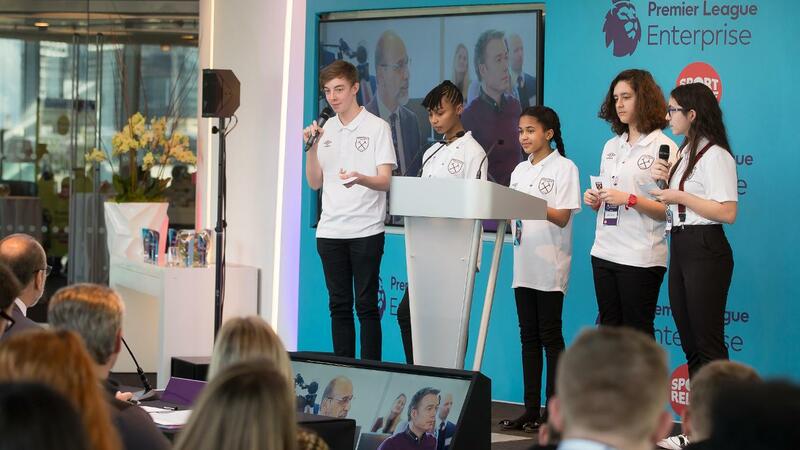 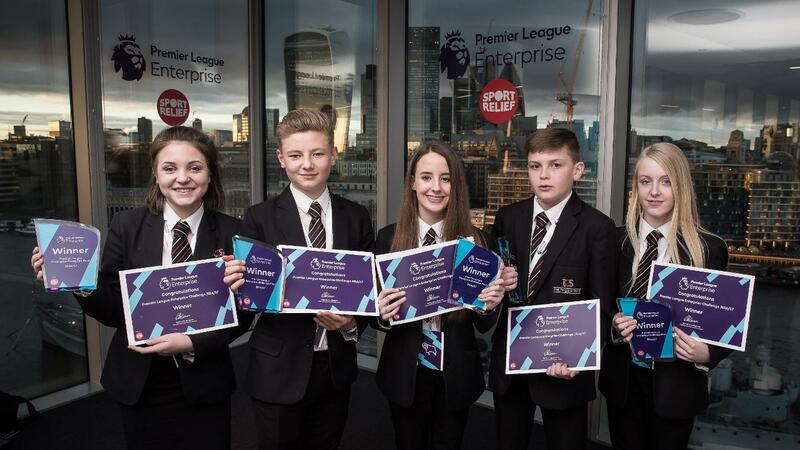 Premier League Enterprise Challenge finalAfter a tough day of competition, it was Derby County's The Pingle School who were crowned as the eighth Premier League Enterprise Challenge winners, with Paphitis calling them 'articulate, self assured and very impressive'.